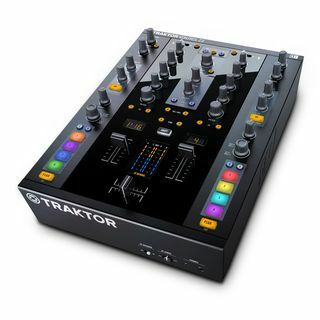 TRAKTOR KONTROL Z2 puts an advanced DJ controller in the body of a professional mixer with two stand-alone channels plus hands-on control for two Remix Decks. Flawless integration with the included TRAKTOR SCRATCH PRO 2 software deliver a lightning-fast mixing experience with uninterrupted creative flow. 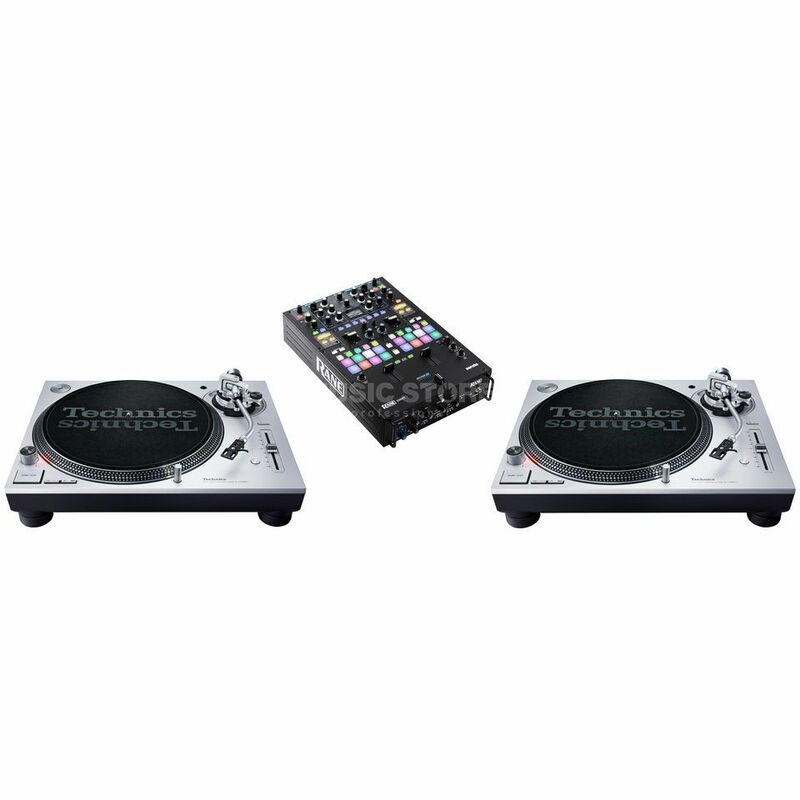 The Native Instruments TRAKTOR Kontrol D2 is a portable, professional TRAKTOR-Performance-Deck Controller. 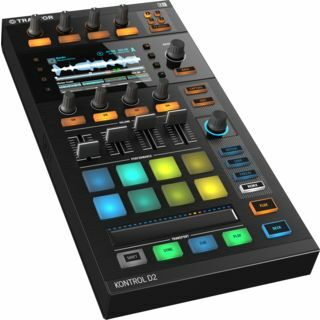 The Stems-ready TRAKTOR KONTROL D2 provides advanced touch-and-see control over TRAKTOR software decks for cutting-edge pro performance.